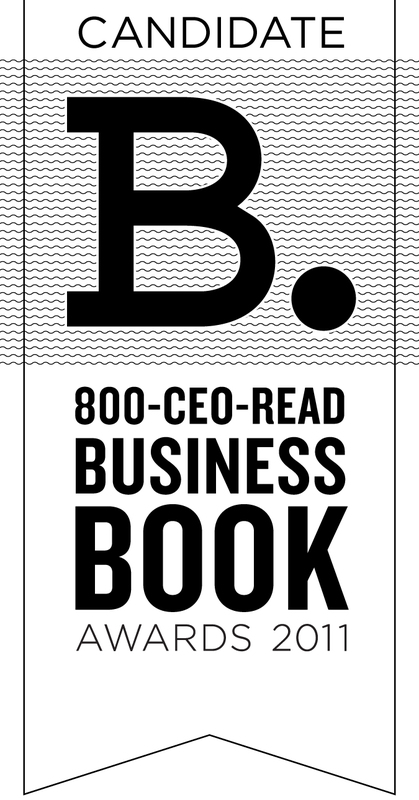 So which book is going to win the Personal Development category and be in the running for the 800-CEO-READ Best Business Book of 2011? We'll announce the shortlist and winner in January! Stay tuned! We are all competing for space these days, space to put our message, and mental space to take in more information. There's less space, and more information by the minute, but as problematic as that seems, it's not the issue. Having more information is a good thing, as it provides the possibility that we'll get closer to, and more of, what we're looking for.